With the growing population in India and a significant number of youth now engaged in the IT/ITes sector, BFSI, pharma sectors, the number of offices in India is increasing rapidly. Not only the prospective employees are looking for jobs but the prospective employers are looking frantically for a space for them to employ people and provide them with a decent work space. As per a recent report published by Cushman & Wakefield (C&W), a globally renowned real estate consultancy firm; Bengaluru, the IT capital of India is expected to absorb the maximum office space in comparison to other major cities in India. Overall, India is expected to absorb approximately 36.8 million square feet (msf) office space in 2015. The demand for office space in India will be mainly driven by growth in the corporate activities undertaken by both domestic and global companies. Bengaluru is expected to grab the maximum office space of nearly 11.1 msf with NCR following the same with grabbing about 6.8 msf office space. The report reveals that the figures above show considerable improvement in comparison to 2013 and 2014, implying remarked improvement in overall macro-economic scenario, political stability and business sentiment. 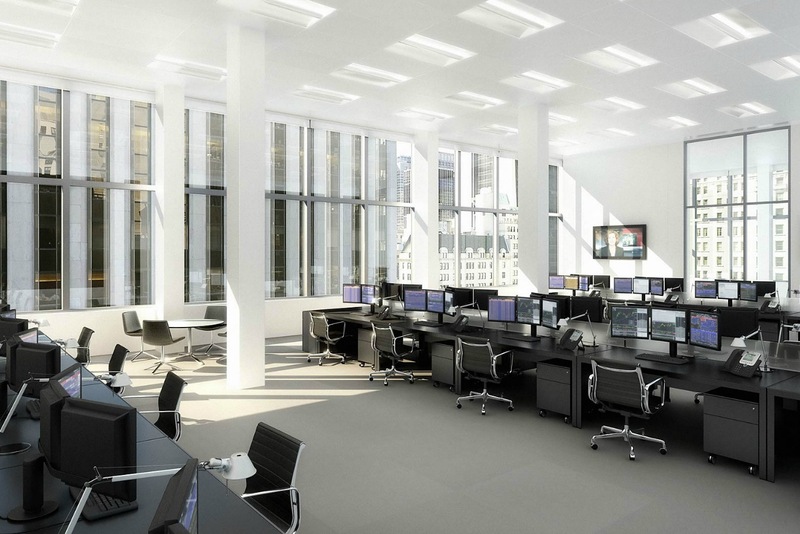 This trend of absorbing more office space is expected to pick up in second half of 2015 and continue in 2016. Major cities in India are expected to have a robust supply pipeline of office space in 2015 except Hyderabad wherein the demand is expected to be more than supply. The demand for office space is mainly driven by sectors such as BFSI, manufacturing and pharmaceutical sector, banking and majorly by IT-ITeS. The overall increase in supply of office space is expected offer options to tenants to choose and negotiate till they firm up on the best option for themselves both in space and the rent they pay.